Though the Mac operating system has many faults, it’s at the top of its game in a lot of respects. Ease of use is the main place where Apple excels above the rest. On a Mac laptop a user can expect a wonderful, impressive touchpad experience due to how macOS implements touchpad gestures. 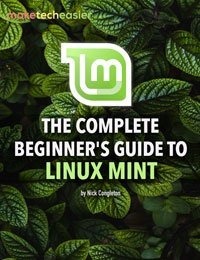 On Ubuntu gestures are absent by default. This is a shame, as a lot of Mac users tend to switch to Ubuntu due to the fact that both operating systems share a similar design philosophy: simplicity and ease of use. 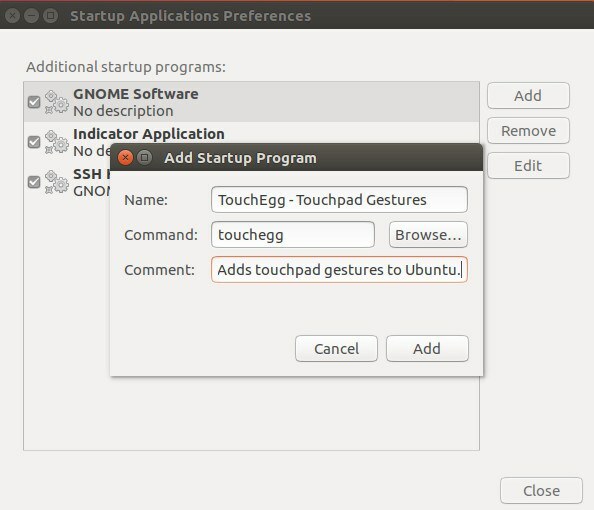 Fortunately, it is possible to get touchpad gestures working in the Ubuntu operating system with some third party software. To get a Mac-like touchpad in Ubuntu, some software will need to be installed first. 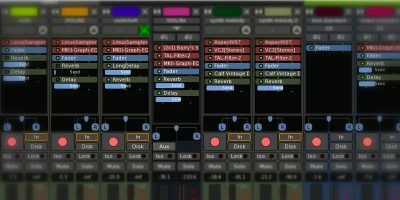 This software is known as touchegg. 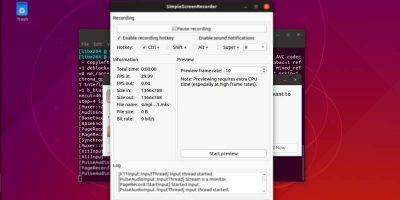 It is an old tool but one that still works because what it accomplishes is simple: modifying the way the touchpad work within Ubuntu so that users may gain touchpad gestures. 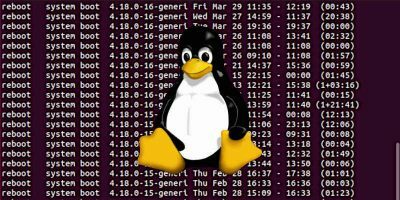 Even though this tutorial focuses primarily on Ubuntu and getting everything working with it, that doesn’t mean the program is exclusive to Ubuntu. 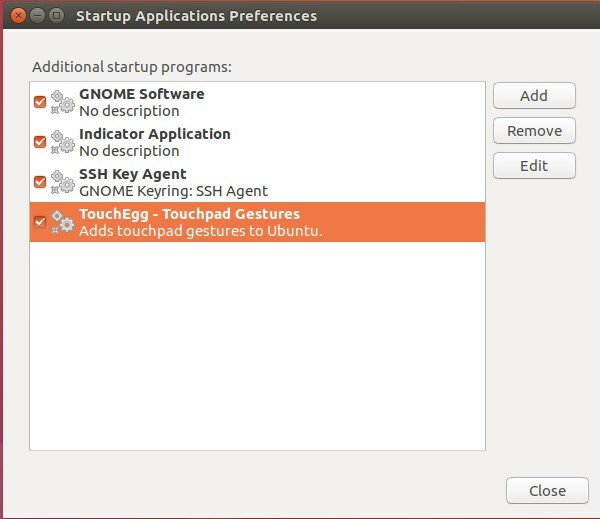 In fact, touchegg can be installed on any Linux distribution, as they all have the same underlying touchpad technology. 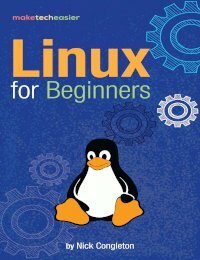 To install this software to your Linux distribution, head here to get the source code. 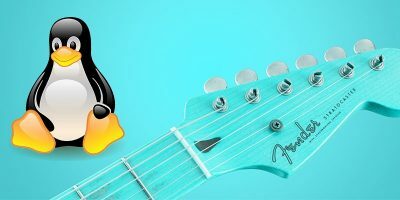 Alternatively, check the software sources in the Linux distribution that you use. It may already be included in its package repositories. This will install the touchpad gesture software. However, just because this software is now on the system doesn’t mean anything, as touchegg is a terminal-based application. 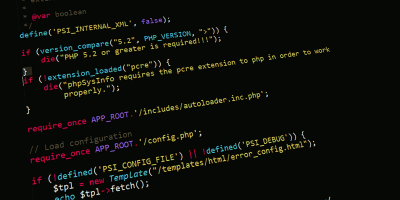 The user needs to generate the default configuration file. This is done by opening a terminal window, entering touchegg into the window and pressing the Enter key. From here, touchegg will notice that a default configuration file doesn’t exist on the system. As a result it will generate a new one. When the configuration file generates, close the terminal window. Name: TouchEgg – Touchpad Gestures. With everything filled out, click the “Add button” in the “Add Startup Program” window. Once added, reboot the computer. 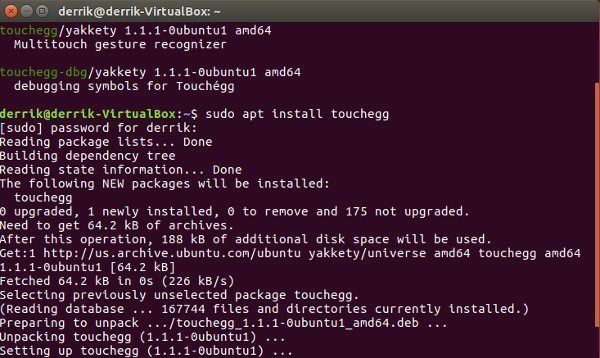 When Ubuntu logs back in, touchegg will launch automatically. Press “Ctrl + o” on the keyboard to save the “.xprofile” file and then restart your PC. When you log back in, multi-touch will be added. To learn the entire list of touchegg gestures, head to this page. 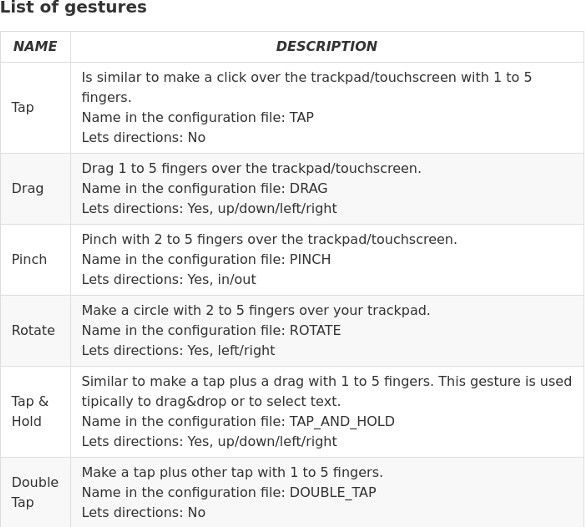 The developer page lists every gesture that is supported by the touchegg software. Additionally, head to the developer’s FAQ page for any questions that may arise. Touchpad support on Ubuntu and Linux as a whole is decent but not good enough if you look at the competition. On Mac users are used to first-class gesture support. Little things like this make it easy to see why the Mac is a popular platform. That’s why it’s a shame that Ubuntu users need to install third party software to accomplish the same feat. It is my hope that in time Canonical and others will see the desire for touchpad gestures and implement them at the OS-level. Till then, at least there’s touchegg. Do you like touchpad gestures? Why or why not? Tell us below! Hi Alonso! Did it work for you? 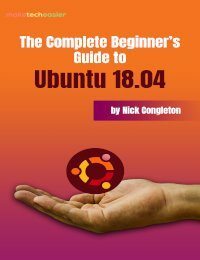 What version of Ubuntu do you have? Which desktop environment? I think there is a typo in the above line. in what way doesn’t it work in 17.10 that worked in prior versions? 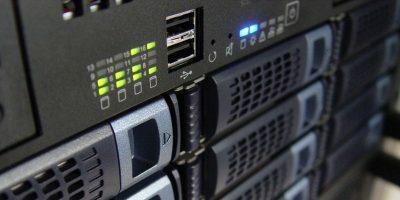 May it happen because of transition from X.org to Wayland? I’ve followed all the steps, I am running Ubunto 16.04 dual boot on a new macbook pro and it does not work… What should I do?